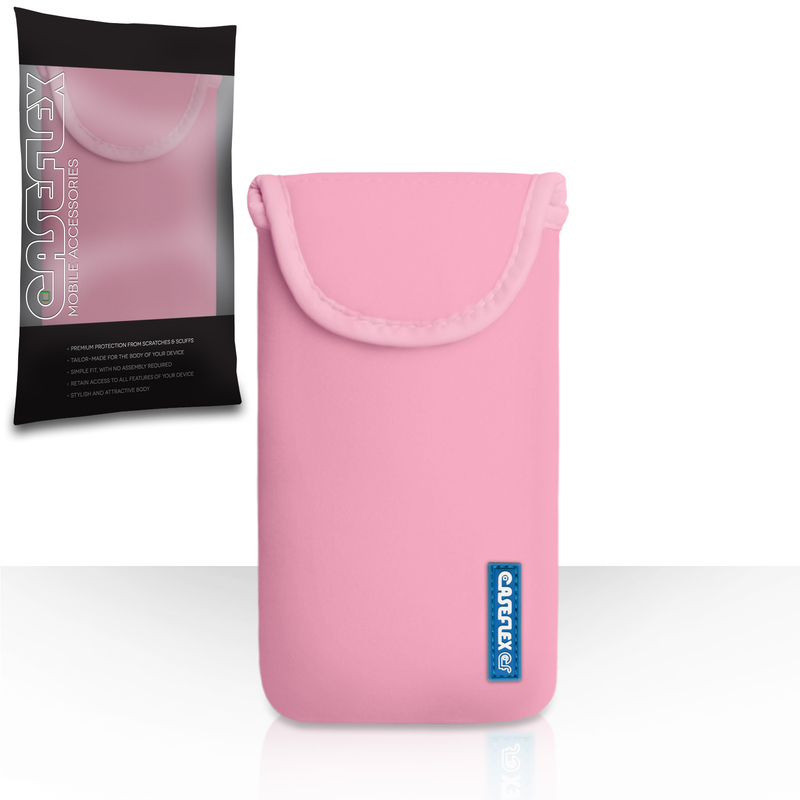 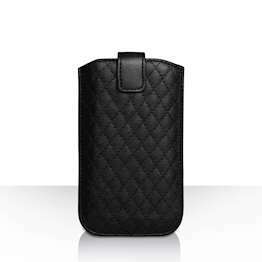 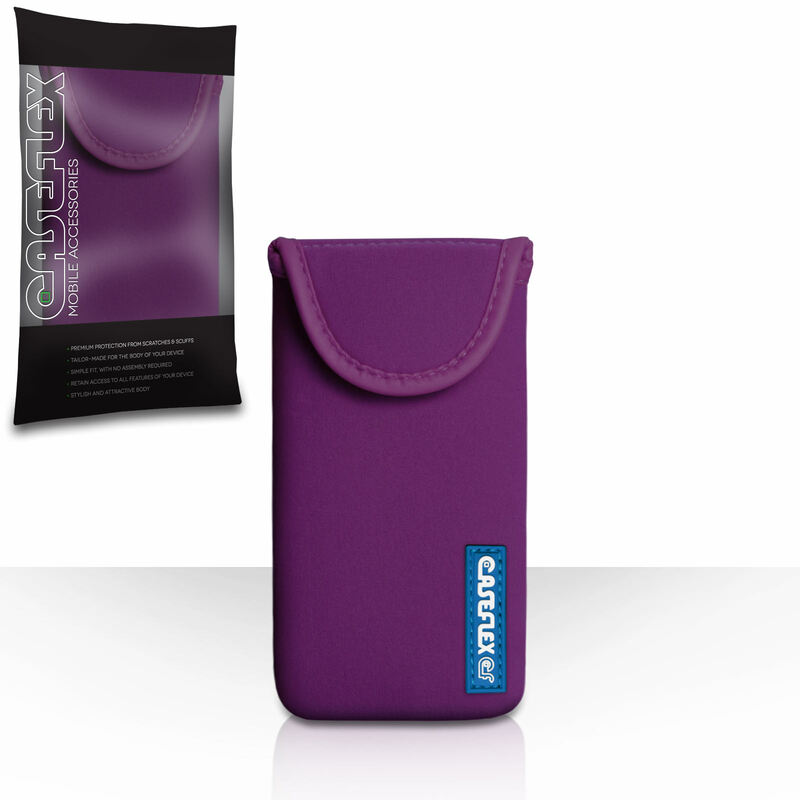 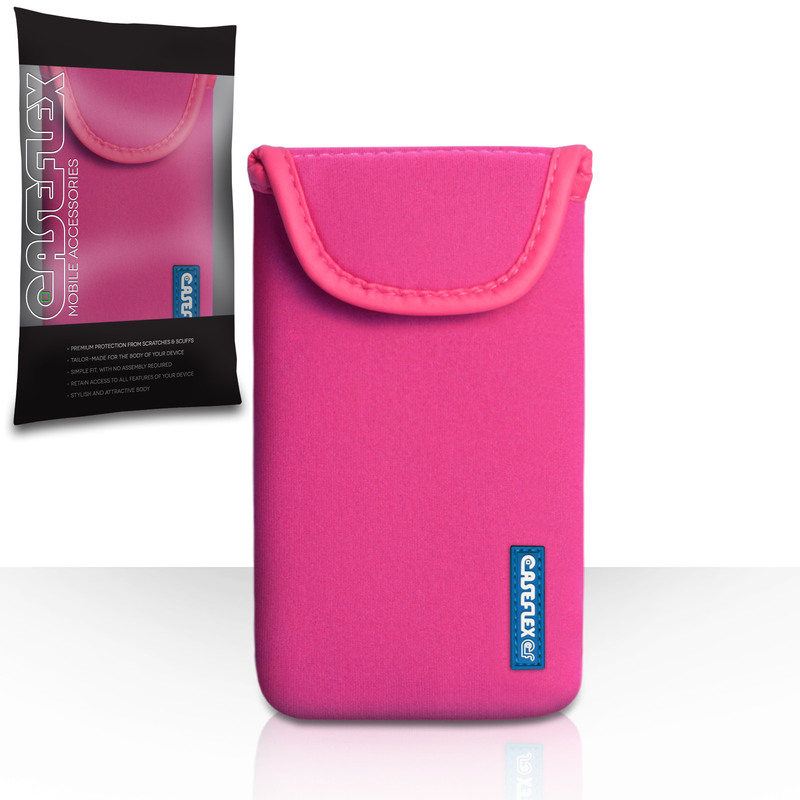 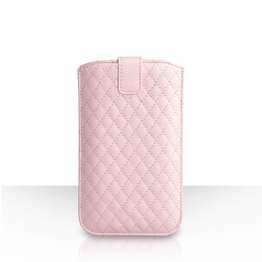 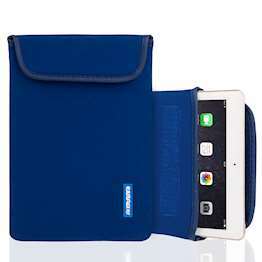 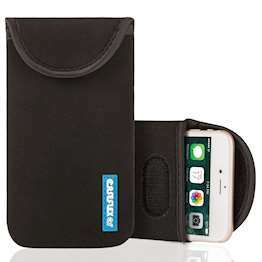 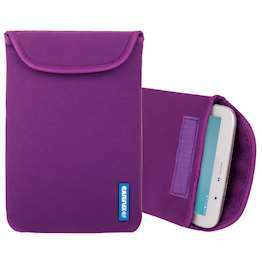 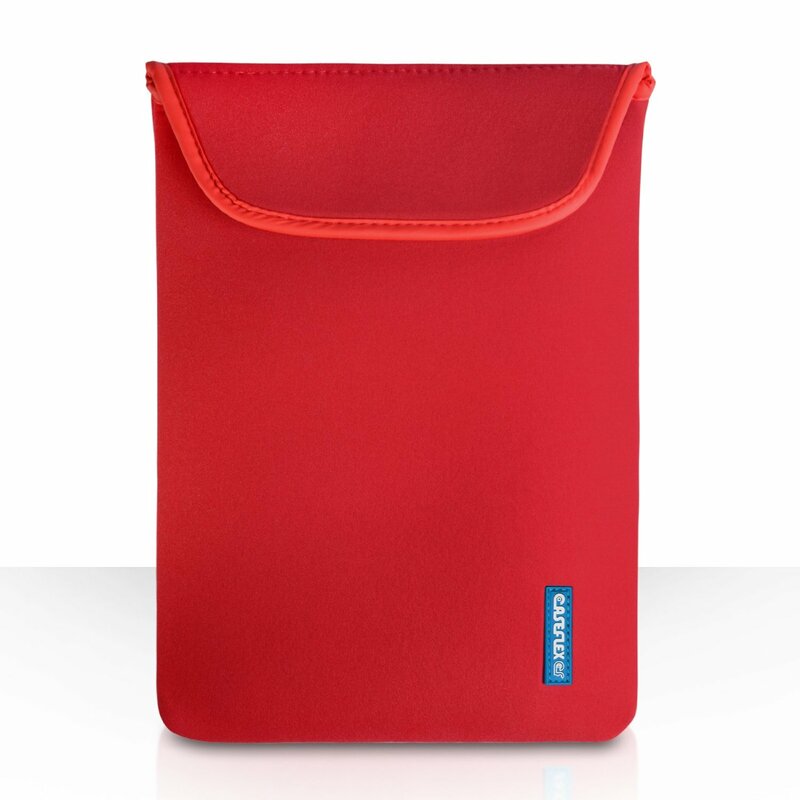 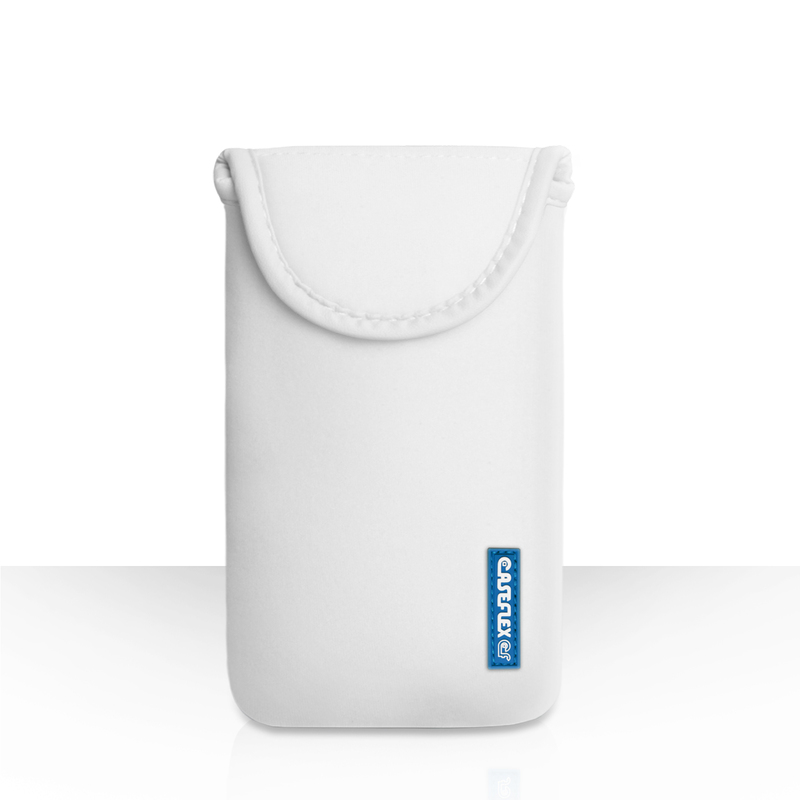 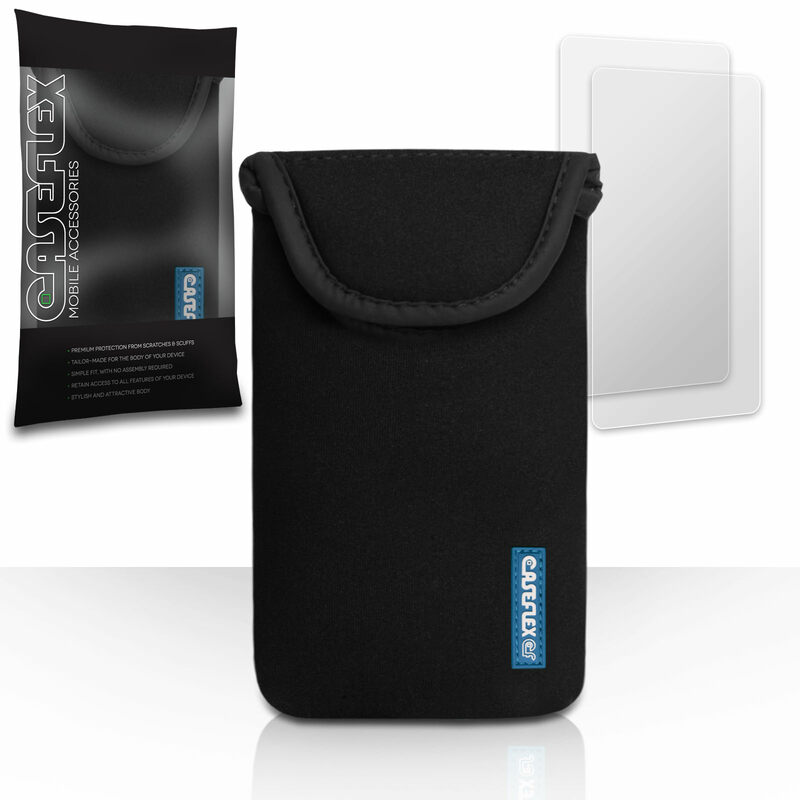 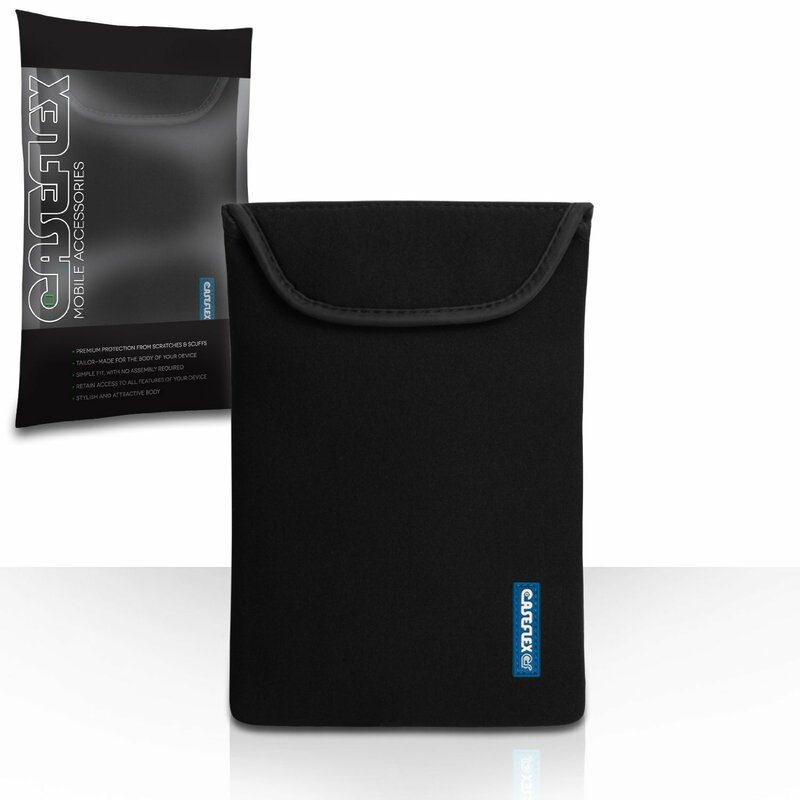 For a simple, smart way of keeping your tablet or laptop out of harm’s way, head straight for our Caseflex pouches. 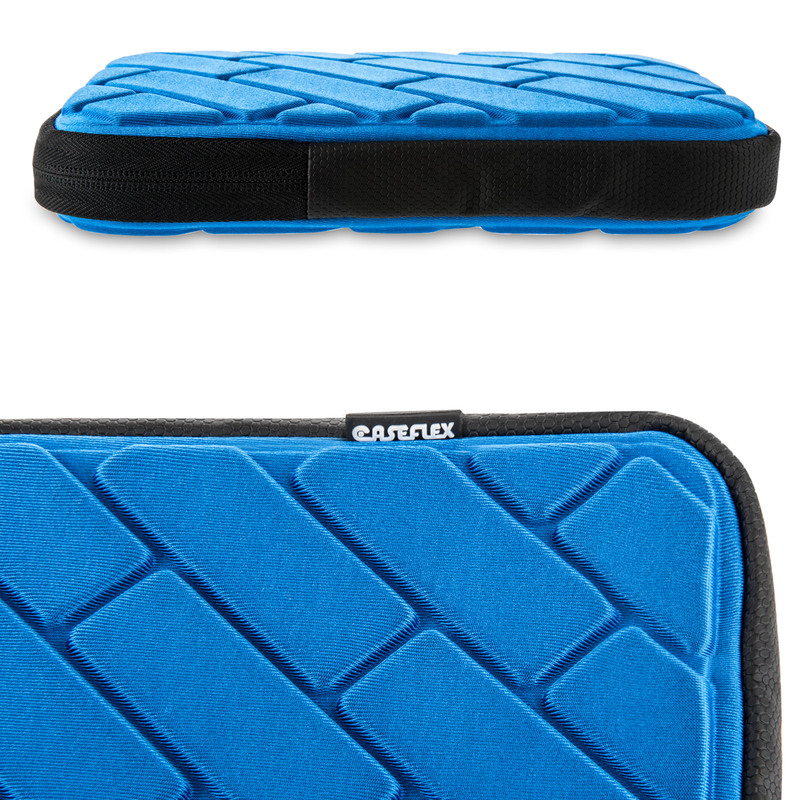 Made from neoprene, these handy tablet and laptop sleeves are tough, waterproof yet lightweight, making them the ideal travelling companion. Buy online from Mobile Madhouse and get FREE standard delivery on all UK orders.